A mini MPV that has no trouble standing out from the crowd. If you happen to be in the market for a family car that's able to offer a bucketload of space and uses it well, the Kia Venga is a great choice. 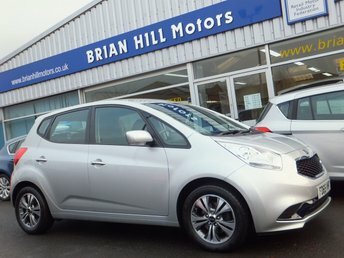 This car also represents fantastic value for money and if you're sticking to a tight budget, the Venga could well make excellent financial sense. 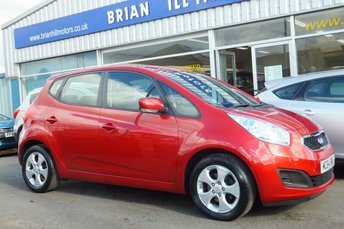 View the complete range of used Kia Venga models for sale in Bury here on the website and be sure to contact a member of the showroom team if you'd like to discuss your options in more detail or arrange a test drive. Rest assured we'll always go above and beyond to help you find the right model to suit your needs.